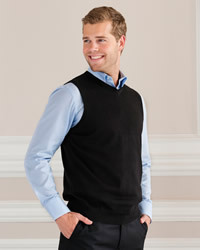 Low cost mens jumpers and tanktops suppliers of high quality branded male lambswool jumpers clothing for the office at very competitive rates, buy with fast next day delivery to Scotland . Fast online mens t jumpers, clothing, male lambswool jumpers, casual Christmas jumpers and Christmas jumpers suppliers of male lambswool jumpers, casual Christmas jumpers, fashionable Christmas jumpers supplied at very competitive prices online then delivered to within one working day if in stock. 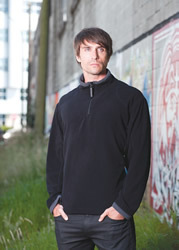 We supply garments like t jumpers, sweaChristmas jumpers and hoodiesanywhere in mainland Britain. All our garment printing prices online include delivery. 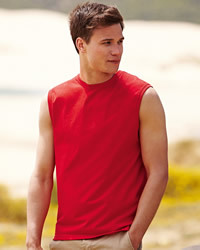 Buy low-cost mens jumpers, tanktops online from competitive suppliers of male jumpers and pullovers to Scotland. Mens jumpers for males are dispatched to on a fast next day service. All range of mens jumpers and tanktops or lambswool jumpers include casual lambswool jumpers, Christmas jumpers, designer formal jumpers. 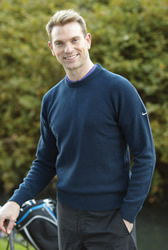 All our branded lambswool jumpers for men are made by reputable manufacturers as follows; Nike Golf, Mascot International AS, Russell Collection, Gildan, Bella and Stormtech. Ordering is simple, place an order for jumpers and tanktops before 5:00 pm and it will be delivered next day. 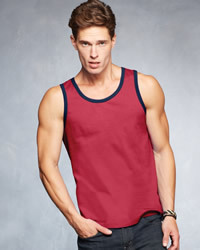 Mens jumpers and tanktop suppliers | Male knitted jumpers, pullovers and tank tops. How to upload PDF artwork for your printed mens jumpers and tanktops garments or commission our designers. Free mens jumpers and tanktops garment printing artwork proofing and client area. 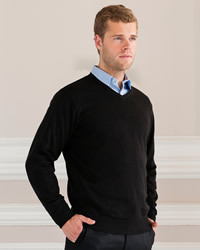 All our casual lambswool jumpers and mens jumpers and tanktops clothing is usually supplied on a fast next day service. We also offer either a seven to ten day print service, subject to terms and conditions.